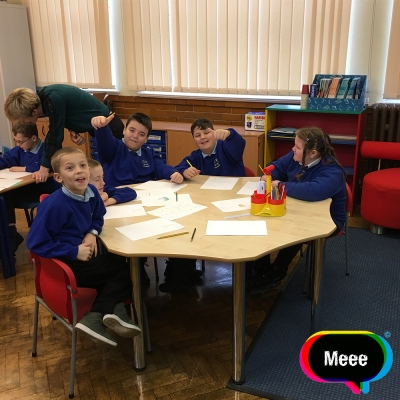 Our Meee Education Programme was recently held in Sealand Primary. We were visiting with and met the most incredible year 5 & 6 pupils. The ages ranged from around 9-11. We discussed all sorts; we shared, learned and inspired one another. The imagination of young people never ceases to amaze and was a topic of much discussion during our session. One pupil described imagination as "To free yourself from this world."